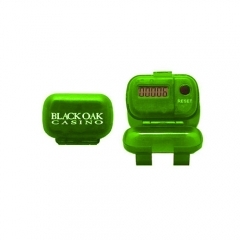 Take your brand logo several steps ahead with this customized economizer pedometer. 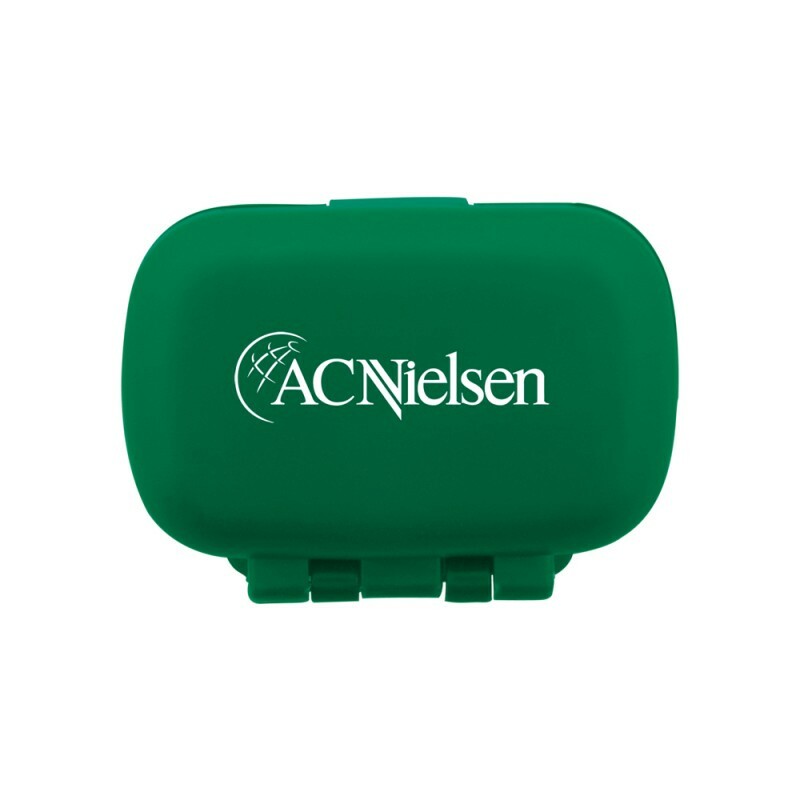 This compact and lightweight pedometer can easily count each step taken by the user and helps him to manage his healthcare goals. It makes a great handout during tradeshows, walking or running marathons, fundraiser or charity walks, healthcare camps, or it can be offered as a compliment with self-help weight loss DVDS, etc. For accurate results, it is recommended to wear it on the hip or it can be managed within pockets or purses. 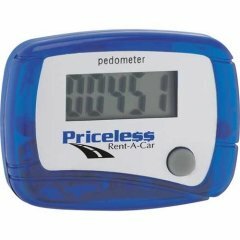 Request a quote to know discounts that you may receive on bulk orders of this promotional economizer pedometer. 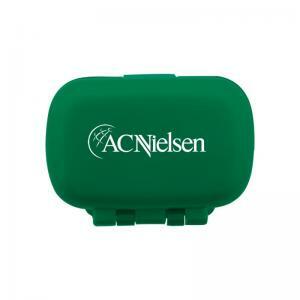 Features – This pedometer can help to track up each steps that you take. For accuracy, wear it on your hip through pocket/belt clip. Comes with a reset button. * Price includes a one-color, one-location imprint. We charge extra for additional colors/printing locations. Contact @ 855- 444-3834 for more details.